Order online your snooker glasses and save a lot of money. We are offering the selection below including rimless snooker glasses metal supra and rimless snooker spectacles metal gold. 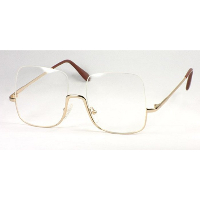 Our range include Dennis Taylor Snooker Glasses, which come with a case & lense cloth. Something else? Look for spectacle accessories, glasses spares and check our special offers. Supplied with stock polycarbonate, scratch resistant, mid index lenses, in a case with a lens cloth. 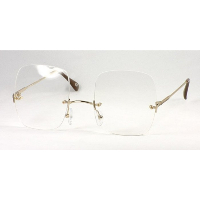 Supplied with thin mid index lenses, anti-reflective coating in a case with a lens cloth. Supplied with standard hard coated stock CR39 single vision lenses, and a case with a lens cloth. 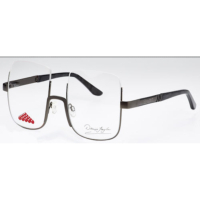 Supplied with scratch resistant, stock single vision lenses, case & lens cloth. Supplied with thin mid-index lenses, anti-reflective coating, single vision lenses, case & lens cloth.